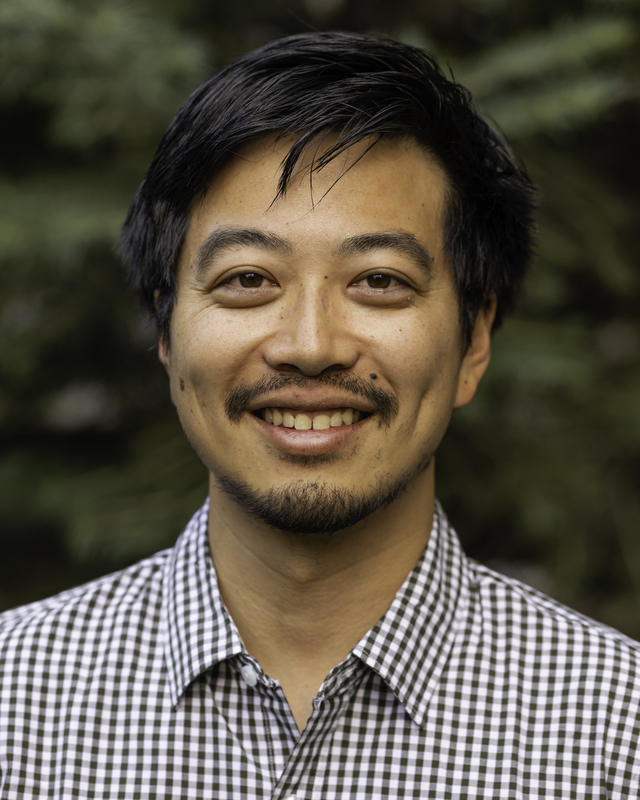 Ed is an Assistant Professor at the University of Colorado Boulder, affiliated with the BioFrontiers Institute and the Department of Molecular, Cellular, and Developmental Biology. Ed grew up in sunny Southern California, and studied Bioinformatics at the University of California, San Diego from 2003-2007. There, he worked with Dr. Hopi Hoekstra (now at Harvard) exploring the evolution of genes involved in maternal-fetal genetic conflict. He next pursued a PhD at the Stanford University from 2007-2013, in the lab of Dr. Julie Baker. There, he discovered that ancient retroviruses were a major source of regulatory elements in the placenta, potentially facilitating the evolution of pregnancy in mammals. Caught by the transposon bug, he did a postdoc at the University of Utah, co-advised by Dr. Nels Elde and Dr. Cédric Feschotte (now at Cornell). There, he discovered a another pervasive role for endogenous retroviruses, in the evolution of primate immune responses. In 2018, he joined the BioFrontiers Institute to start a research group focusing on the evolution of gene regulatory networks in human health and disease. In his free time, Ed enjoys cooking, hiking, skiing, and canyoneering.